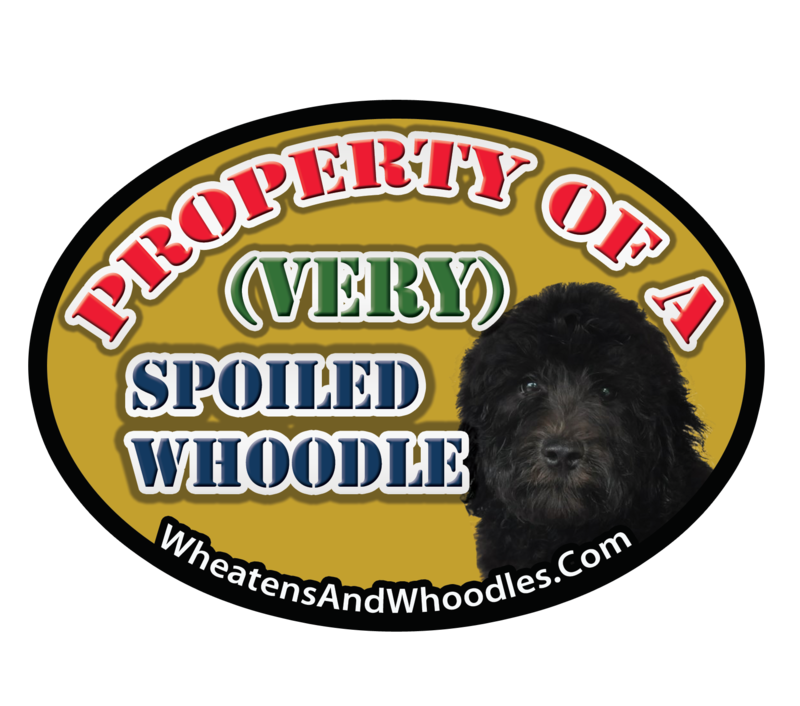 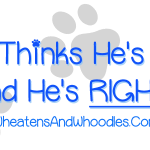 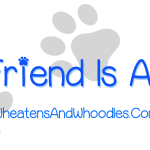 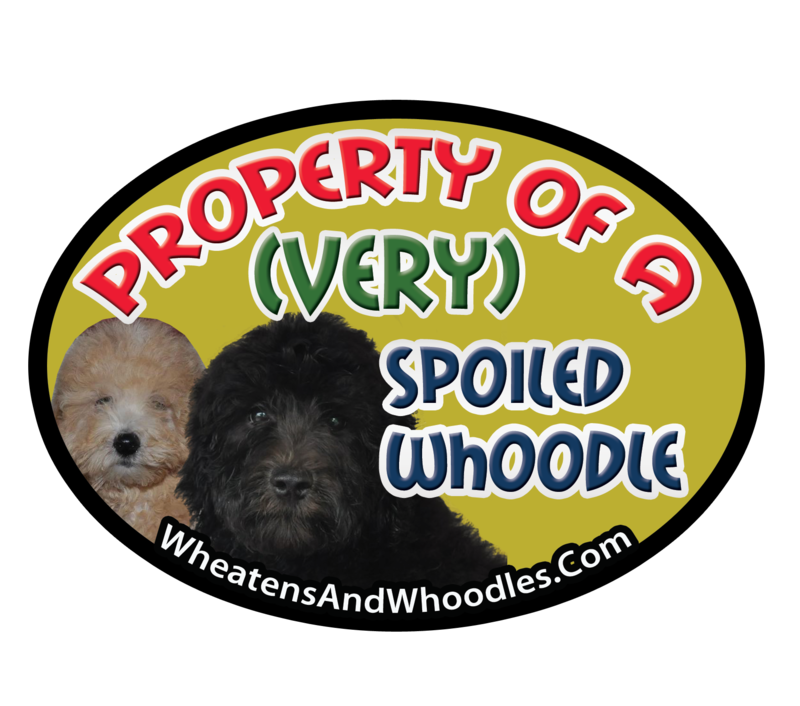 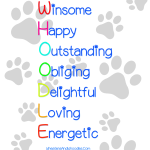 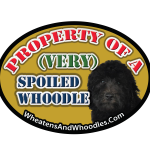 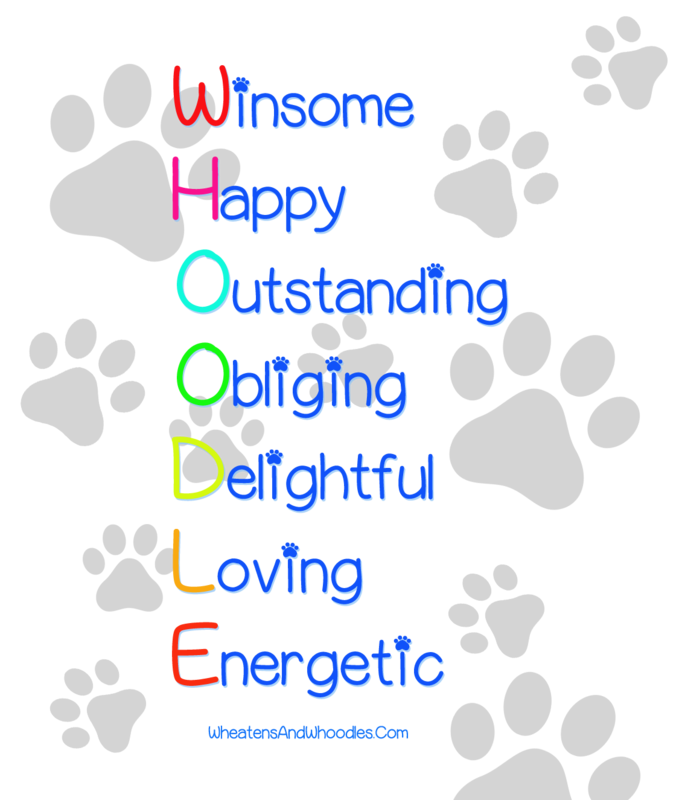 WheatensAndWhoodles.Com is very proud to announce that we are now offering custom made gifts for your Whoodle babies, for you and for any of your Whoodle owned friends! 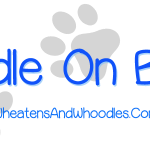 We currently offer hundreds of products with ten different designs. 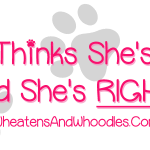 To view the designs better click on the thumbnails below and it will take you to our online shop where you can see more products with the same design. 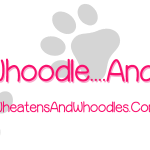 For an even close up view of the different designs click on the thumbnails in the gallery at the very bottom of this page! 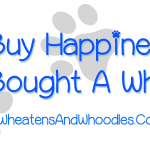 Thanks for visiting and let us know if you’d like to see something added to our store!